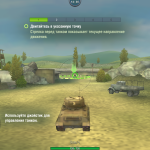 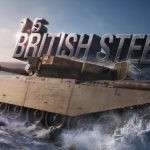 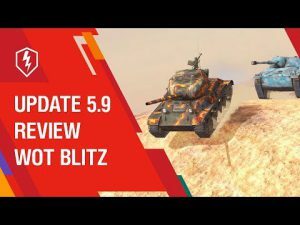 WoT Blitz updated to version 2.0.0.201 | WoT Blitz 5.9 - Fan Site! 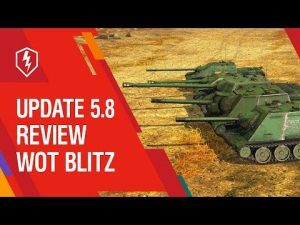 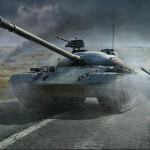 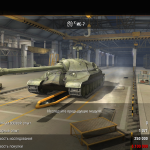 Today, developers have released a very important update World of Tanks Blitz 2.0.0 201. 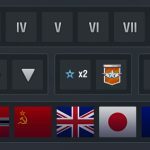 In this patch, you can: change the graphics settings, create and join any clan you liked and much more. 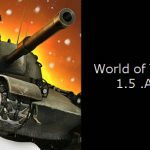 Also, we want to remind you that in honor of the release upgrade this weekend all players expect a small gift in the form of 2 days Premium account.